Kiev, Ukraine is one of those places you can't help but fall in love with. There are amazing sights to see in the city and tons of things you have to do (a lot of which are free). Our biggest advice for Kiev? Keep a list going of all the things you want to see and do to make the most of your time in this city. One of the major perks about Kiev is all there is to do, and how much of them don't cost a cent. Need a bit more help on planning your trip to Kiev? 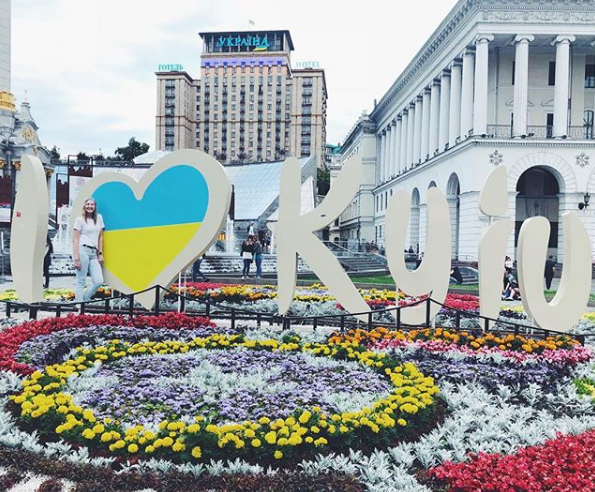 We have a go to guide for Kiev that's crammed full of our favorite insider tips (like our favorite things to do, restaurants, places to stay, and nearby day trips). What Can I Do For Free In Kiev? Take a Picture With "Big Mama"
One of the coolest parts about Kiev is their metro system. I know, sounds weird but hear me out. Every metro stop is decorated differently with unique architecture and art, some are even hung with chandeliers. It's like a museum, without the entry ticket. Make it a goal to visit every metro stop in Kiev and find what your favorites are, take pictures, and explore the little shops you find underground. It's also a great place to people watch. 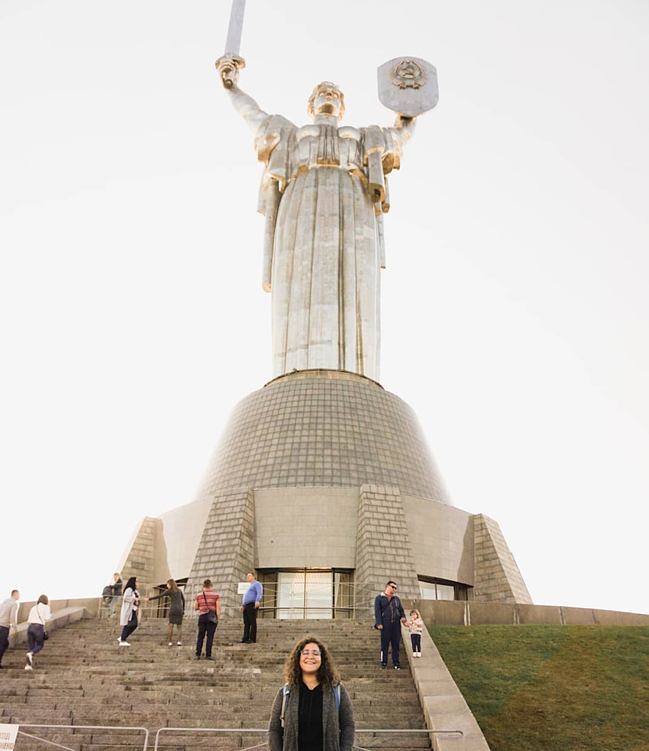 Big Mama (officially known as the Rodina Mat) is a landmark and important part of history in Kiev, representing some pivotal parts of Ukraine's history. You can't miss the statue (it's HUGE!) and will see it from multiple places throughout the city. Make sure you take time and go see the statue up close. The Alice In Wonderland Park (aka Peizazhna Sculpture Alley) is one of the unique and hidden gems you'll find in the city. Full of mosaic statues and funky art, you'll see some of the most loved characters from Alice In Wonderland like the Cheshire Cat and caterpillar - it's a great place for photo ops. Don't miss it, it really is a gem! Vladislav Gorodetsky is a famous Ukrainian architect and this statue honors him. You can find him at a table with a coffee cup in his hand. Legend has it that he can grant your desires - just make a wish by following these instructions: make your wish then walk around the statue three times (good luck!). 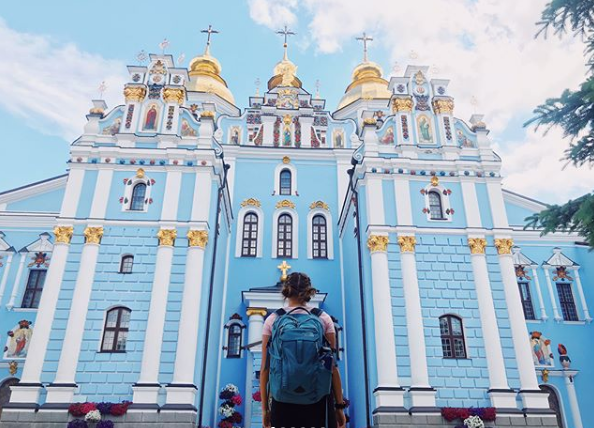 Kiev is full of beautiful cathedrals that will seriously take your breath away. If you think the outsides are detailed, just wait until you go inside and see how beautiful and intricate the designs and art are. Visit the cathedrals and see why they are loved by locals. Freedom Square or Maidan Nezalezhnost (often simply called Maiden, meaning "square") is the heart of the city. It was built to be the main city square, for people to congregate and also to celebrate. This square became even more world famous during the riots in 2014 during the revolution; fires destroyed the square and the celebratory feeling that once lived here. Several years later, the square is building back up to what it once was. You'll find that this is once again a place where people come to gather and enjoy the city. There are reminders of those who died here and you may see signs for what they fought for "Freedom Is Our Religion". 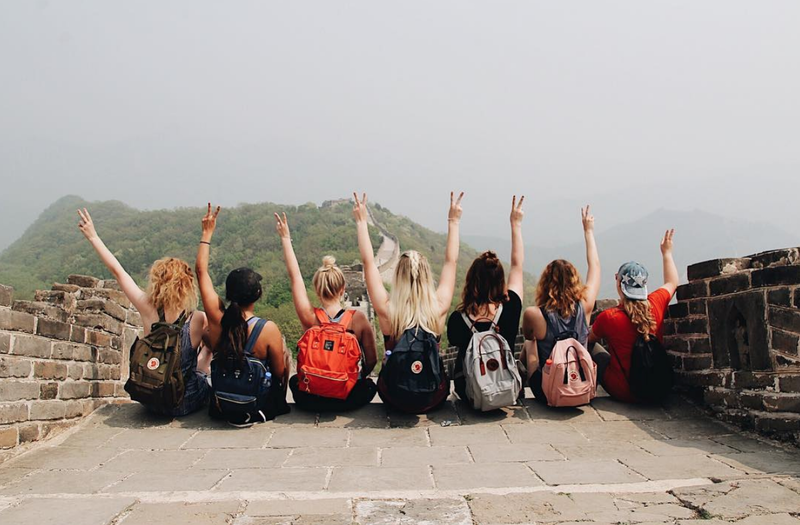 Grab a friend in your ILP group and find a place to sit and hang out in the square to get a feel for the culture and the history. Getting here: Maiden is one of three squares located along Khreshchatyk, close to the northeastern end of the street. It is close to European Square, which is the terminal end of Khreshchatyk. The Pinchuk Art Centre isn't anything huge, but it is a wonderful place to find contemporary art pieces. The exhibits are constantly changing, meaning you should visit a few times during your semester in Ukraine and you'll likely get to see new things every time. 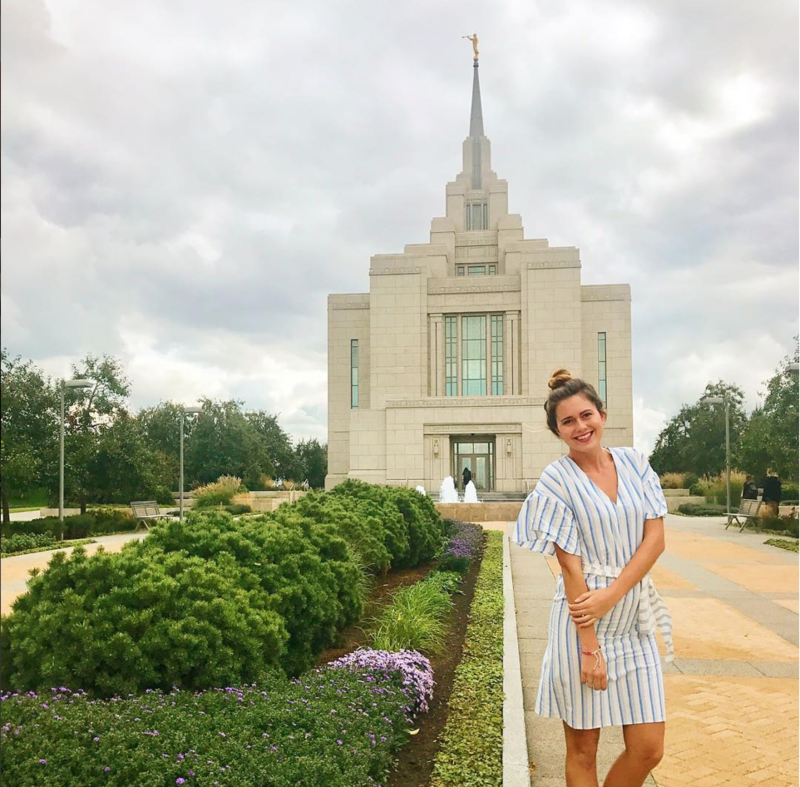 Kiev is home to a gorgeous LDS temple. You'll likely have other LDS members in your ILP group who can go with you! Head over there and spend some time inside the temple, or just walk around and relax on the beautiful grounds. Here are the details you need to get there. Take a free tour of the city. This is a really popular thing to do all over Europe and Kiev is no different. It's a great way to learn more about the history of the city and learn about the famous buildings, monuments, and statues. There are several different tour companies in Kiev. One of the best known (and free!) ones is Free Tours Kiev. This group runs 7 days a week rain or shine. Depending on what tour time you take you can see different things, so try going on both during your semester in Kiev. This tour meets in Freedom Square and is super easy to find. Check out their website for the most up-to-date information when it comes to taking the tour. This is one of the best ways to spend the warmer months in Kiev. Almazne Lake is not only a great place for a swim, but one of the most beautiful parts of Kiev. The lake is surrounded by a pine forrest and you'll find locals, biking, fishing, and swimming on warm summer days. There's no "beach" area but it's easy to enter the lake with out one. Where is it? From the Chernihivska metro station, you'll take marshrutka (one of the little buses!) 416, 419, 418, 236, 434 or 414 to the Kraynya Street stop. Once you're there it's about a 20 minute walk to the lake. 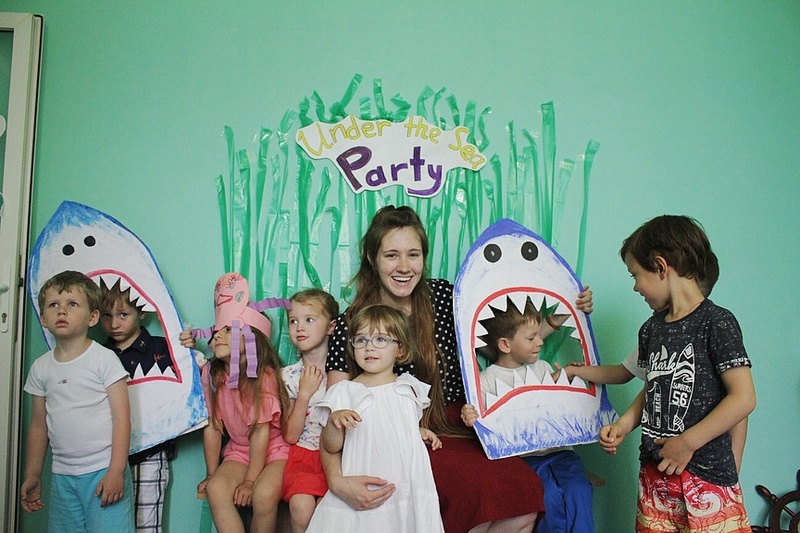 ILP (International Language Programs) sends volunteers abroad to teach English in cities like Kiev. Volunteers spend their time exploring the city, living with ghost family, and of course, teaching. Get more of an idea of what that's like, right here: Volunteering in Ukraine. Or, click the button below to learn even more!